Granite Construction Digging Deep on Midfield Satellite Concourse North Project at the Los Angeles International Airport. Competent Person understands the work to be done, he / she is experienced in excavation work and knows how to keep the job safe for employees as well as be compliant with the OSHA excavation standard. 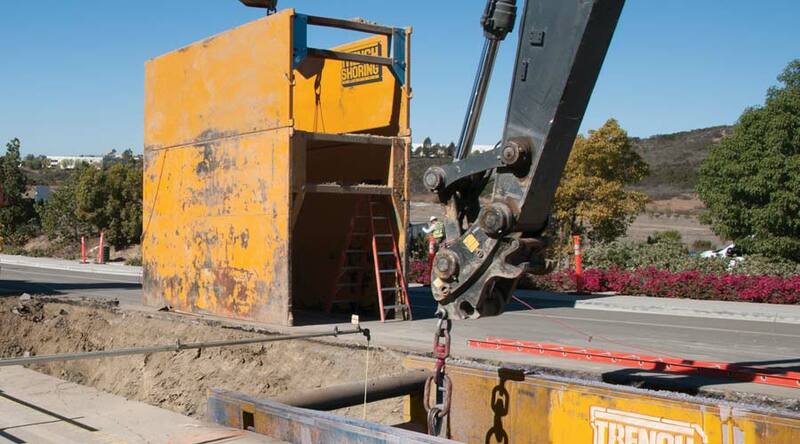 The Newhope Placentia Trunk Sewer Replacement Project aims to increase the size of the current system by replacing more than 7 miles of sewer line with larger diameter pipe. 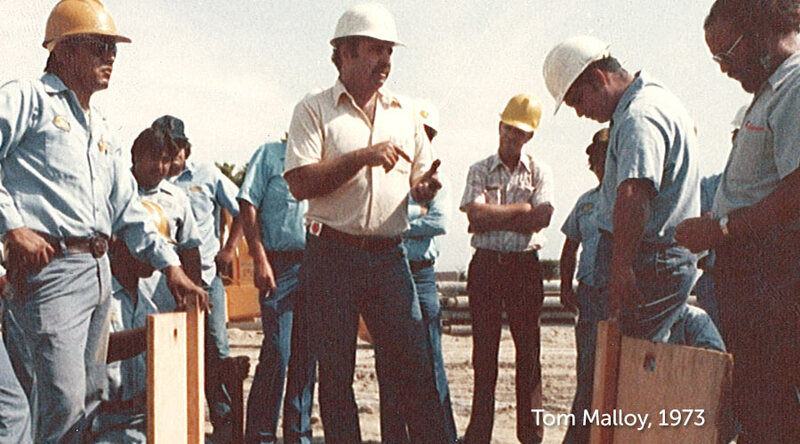 Just when you thought trench worker safety was on an undeviating ever-safer course — BAM! — the dream of zero fatalities collapsed under a ton of dirt. Manufacturers discuss current statistics and the importance of protective systems. Pasadena beefed up the security at the 2017 Rose Parade. Trench Shoring Company K-Rails were used to enhance the security and safety for parade attendees. Dealing with large- scale dimensions and unusual tank configurations presented multiple challenges in a recent fuel tank project at a Norwalk, CA, Costco location. Trench Shoring Company Helps Kiewit-Shea Joint Venture Keep It Safe In The Trenches on the 10-Mile-Long Pipeline for New Carlsbad Desalination Plant. 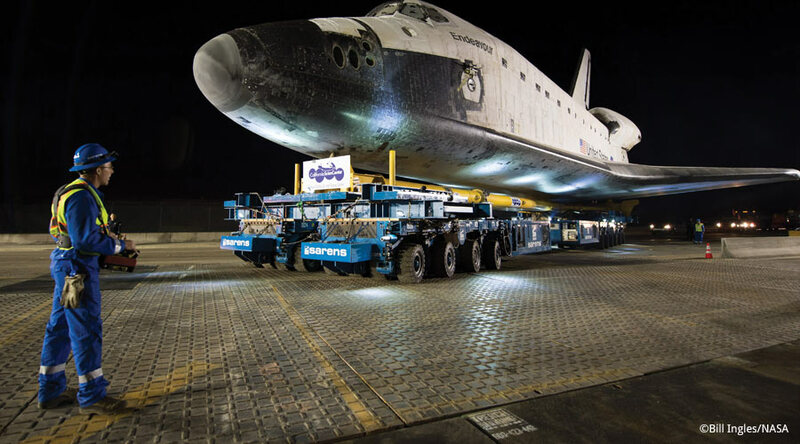 Dunkel Bros. and Trench Shoring Company Do Their Part o Safely Deliver The Space shuttle Endeavour From LAX to The California Science Center.